Gainsborough has seen a lot of history pass through its town. From the raids that took place during the English Civil War to the bombing of the town in World War II, this place is a town that is rich in history. This history reverberates through the buildings that still remain and stood through the test of time. 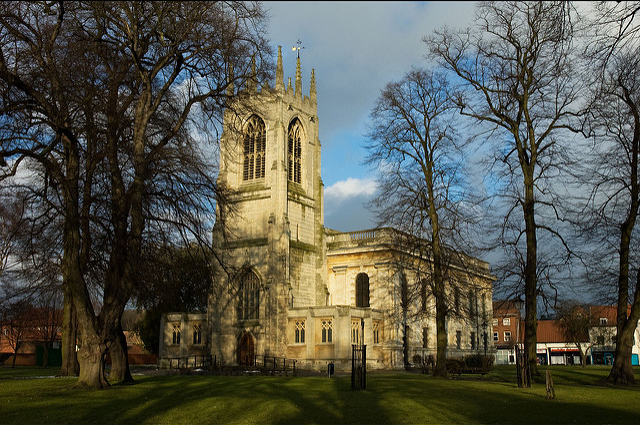 Check out these hidden gems to learn more about the town and catch a glimpse of Old Gainsborough. 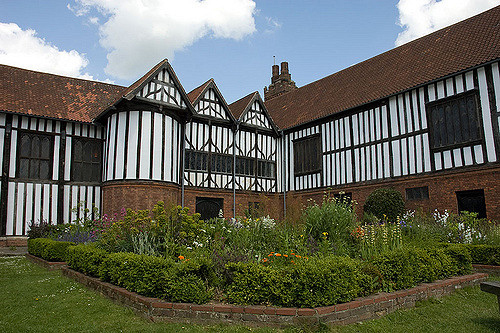 At over 500 years old, Gainsborough Hall is a UK national treasure and one of the best preserved medieval timber manor houses in England. Built by the Burgh family, the house has an impressive Great Hall, a ghost corridor, the original medieval kitchen, and an original brick built tower. As you explore the halls of this hidden gem, you get a glimpse into history and learn all about the once noble residents that walked in your footsteps. Many visitors stumble on this church by accident, but are met by a magnificent building. Just across from the Gainsborough Hall, the All Saints Church is a 15th century gem with a marvellous Georgian exterior. Once you step inside, you are met by a gorgeous hall with stained glass windows, scarlet carpeting, and large wooden organ. Open to visitors every day, the church is a sight to see. Castles, churches, and architecture are not the only things that make up history. The people of the past are a major component of Gainsborough’s history and particularly the soldiers that fought for the nation. As a tribute to the men from the town that lost their lives in World War I, the memorial stands just at the edge of the Gainsborough Halls grounds. It is very well kept and looked after and poses as a representation of the region’s history. After visiting the sites of Gainsborough, stop by the Heritage Centre to learn more about the city’s sorrows and triumphs. Here, the Heritage Centre works hard to promote the town’s vibrant past and sometimes hosts special events to bring visitors back to the past. You’re sure to learn everything you need to know about the beautiful town. Although time passes, we still have many beautiful buildings and memorials that help us remember and learn about our past. Through these sites, you will walk through the history of Gainsborough and gain an appreciation for its present and future. When you have done why not check out your national knowledge with the fun quiz from the UK National Treasure link above.